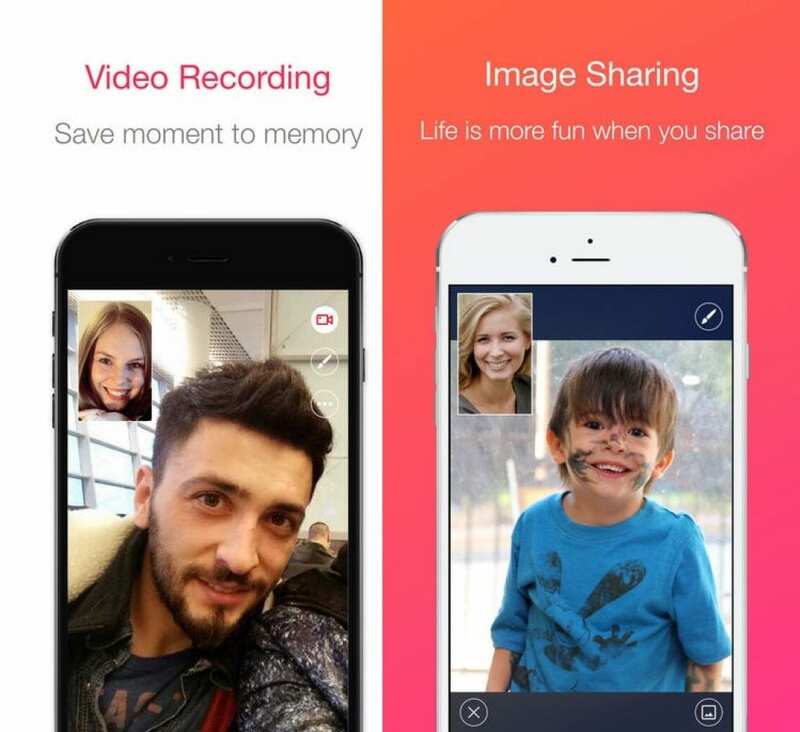 This application for video chat, which successfully combines the ability to communicate with two people or a group. The application is characterized as a reliable and safe means of communication with your loved ones. This application has very good sound transmission and a clear picture of high quality with the ability to switch the lighting mode. 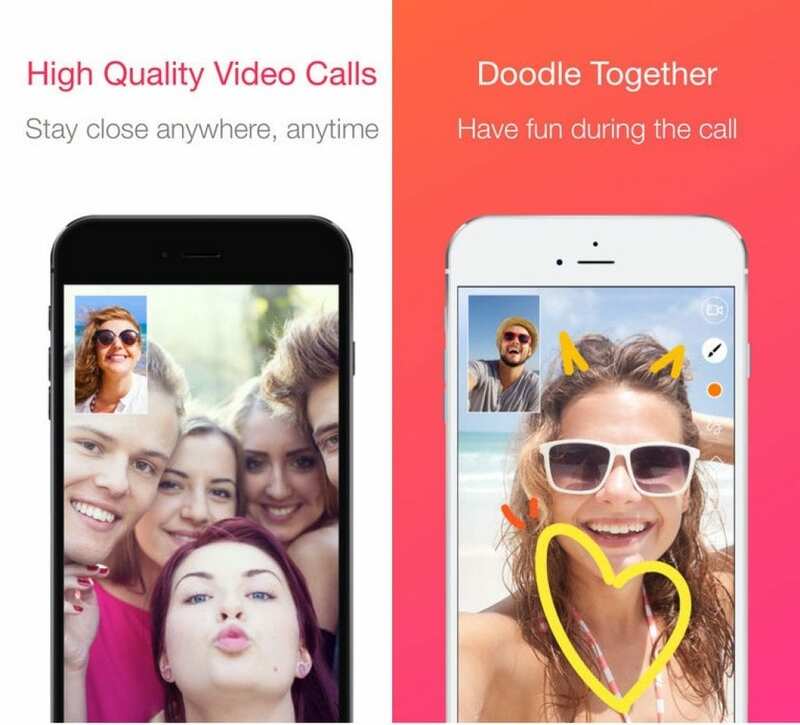 During a video call, you can share photos with your partner or organize video chat without limiting the number of participants. The trump of the program is that at any time the call can be saved “for descendants” – in the application there is a function that allows you to record a video. The application is not without entertainment – during the call you can paint on your companion a mustache or glasses. You can also play games with your friend! It’s a lot of fun, is not it? The application interface is very minimalistic, which is a big plus. Here you will not find anything superfluous – select the person with whom you want to chat and click on the call button. In the application, a very convenient fact is cross-platform, so you can easily call a friend who has a smartphone on a different operating system than you. You can customize the themes in the app to your taste, select a ringtone, take a screenshot, etc. Adding friends has become even easier – just scan their QR code and that’s it. Alternatively, use the Business Card function. The application is highly confidential and secure! All calls are encrypted, and data is deleted.